Adobe has long excelled at comically portraying the disastrous consequences of not managing one's marketing properly. But in its latest spot, it literally becomes a matter of life and death. 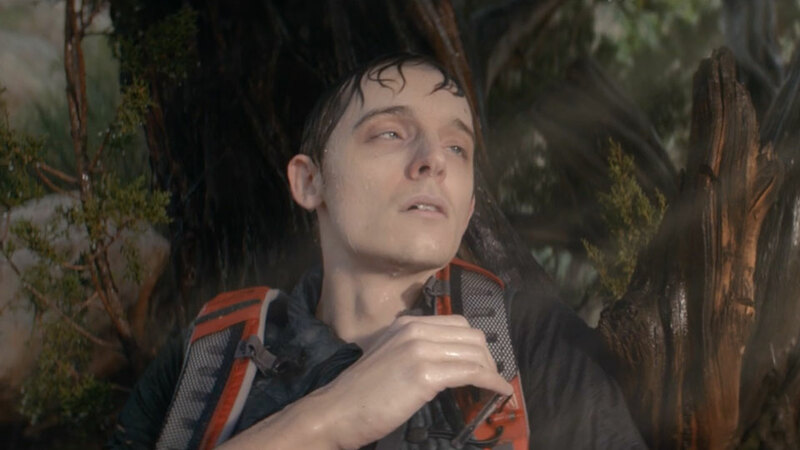 The commercial, by Goodby Silverstein & Partners, features a couple of buddies out hiking together, when one of them is suddenly bitten by a snake. Luckily, they have their mobile phones with them, and seem to be getting a good signal. But it all goes downhill from there. The brand's earlier comic spots for its Adobe Marketing Cloud services encouraged marketers to look at the data—to know their audiences and understand the performance of their marketing efforts. This spot goes further by encouraging marketing to look more broadly. "This new spot reminds us that we can't just look at data in a silo," Alex Amado, vp of experience marketing at Adobe, tells AdFreak. "Everything we do as marketers culminates in an experience for our customers. Even if some of the numbers look good, the overall experience may still be poor. We want to help marketers think in terms of experience, not just performance." The tone of many previous spots was dark—"Mean Streets" is a good example—but not quite this dark. "Marketing gone wrong can have disastrous consequences for a brand," Amado says. "We hear about it all too often. The campaign dramatizes worst-case scenarios, but hopefully it does it with enough good-natured humor to be cautionary yet still entertaining. Ultimately, he adds, "your customer experience is your brand. More and more customers are connecting with you through digital channels, and they expect high-quality content and a seamless experience on mobile. They want what they want, when they want it, and the stakes are higher than ever for marketers—get the experience right or risk losing your customers." The spot will be running on various business, media and marketing news sites, and in targeted placements on Hulu and addressable TV. Title of Creative Work: "Snake Bite"